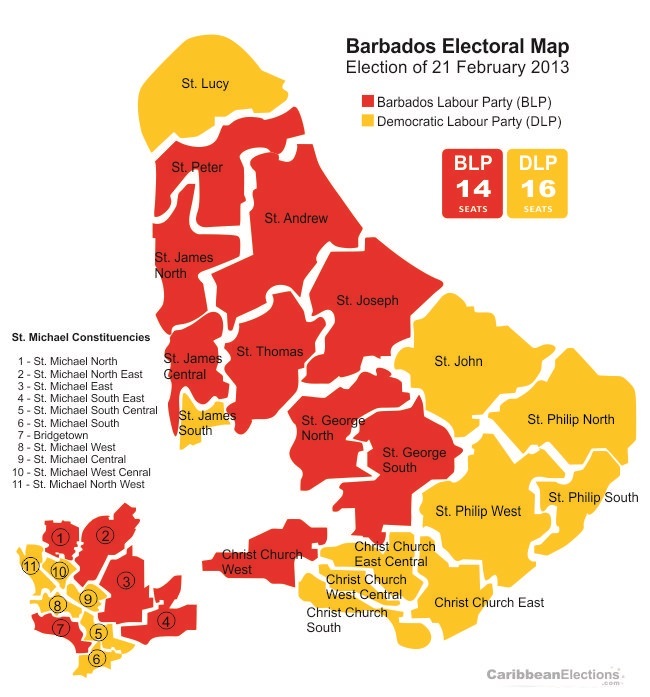 General elections were held in Barbados on 21 February 2013. Elections were held for all 30 seats in the House of Assembly using a first-past-the-post system. The 30 members of the House of Assembly were elected in single-member constituencies by first-past-the-post voting. 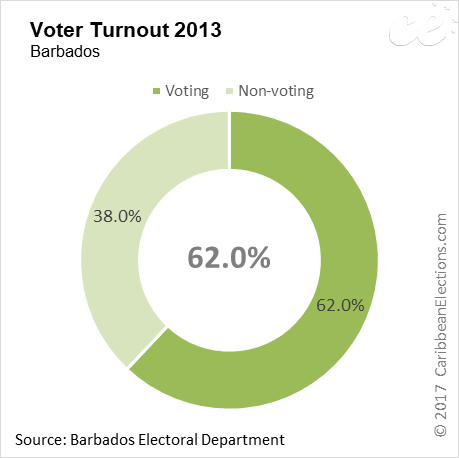 There was no fixed election date in effect in Barbados at this time; hence, the choice of election date is the prerogative of the Prime Minister. These were the first post-independence elections where the election date was announced five years after the last general election. According to the Constitution of Barbados, elections must take place no longer than every five years from the first sitting of Parliament. 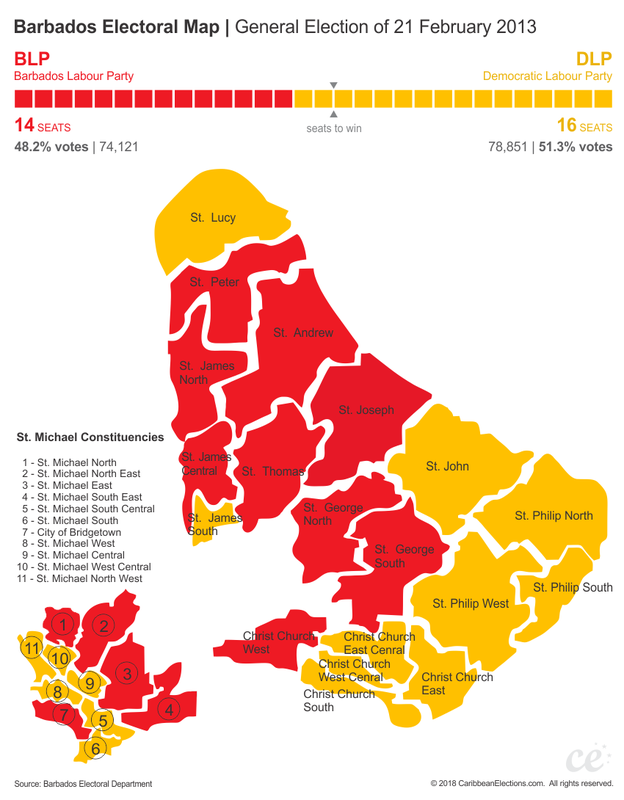 The last general election was held on 15 January 2008, while the first sitting of the Parliament was held on 12 February 2008. A total of 68 candidates, including eight independents, contested the election. 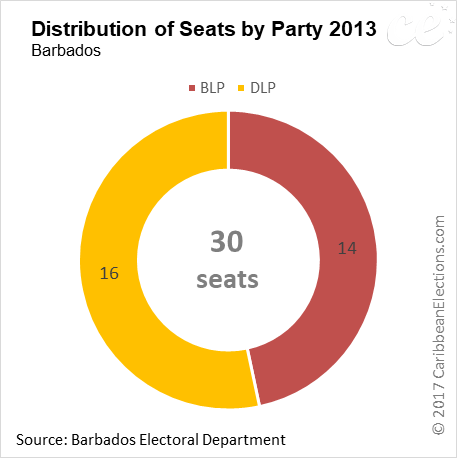 Both the Democratic Labour Party (DLP) and Barbados Labour Party (BLP) contested all 30 seats in the Barbados Parliament. Minor parties and independents presented a further eight candidates. The field included 12 female candidates (BLP – 7, DLP – 5) and 22 newcomers (BLP – 11, DLP – 5, Others – 6). Almost 250 000 people – an increase of about 12 000 since the 2008 election – were eligible to vote. 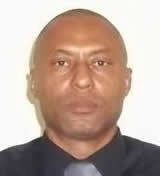 | Learn more about 2013 candidates. During the election campaign, the DLP pledged to establish a Barbados that is "socially balanced, economically viable, environmentally sound and characterized by good governance". The BLP promised to lower VAT on electricity and food from 17.5% to 15% so as to reduce the cost of living. Prime Minister Freundel Stuart's Democratic Labour Party (DLP) retained office with a 2-seat majority (16:14), defeating the Barbados Labour Party (BLP). 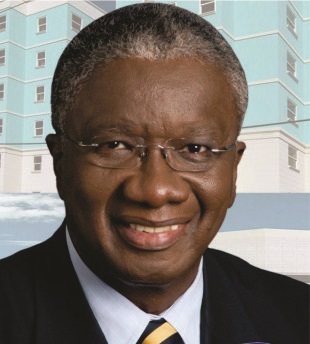 The win gave Prime Minister Freundel Stuart his first full term in office, after taking over as Prime Minister in 2010 following the death of former Prime Minister David Thompson. 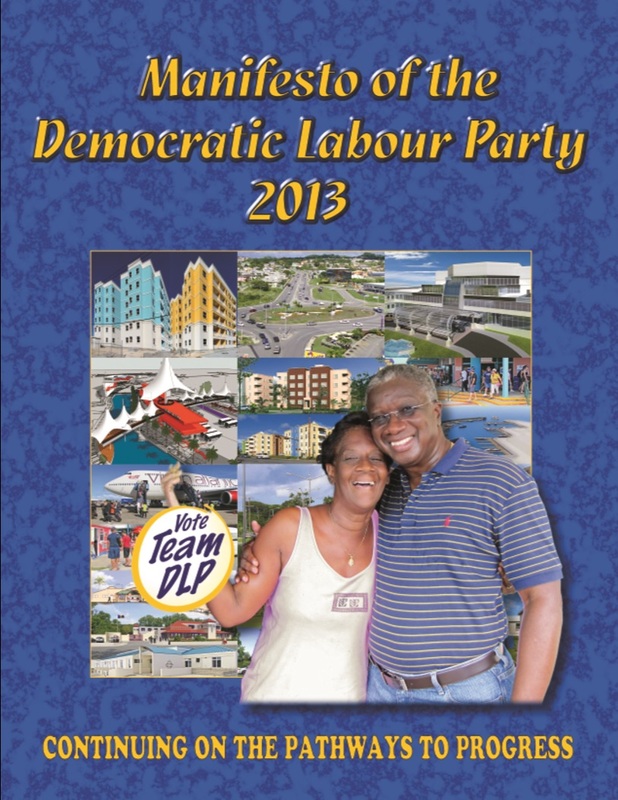 The DLP secured approximately 51.3% of the valid vote compared to 48.2% for the BLP. Independents and candidates from minor parties gained only 0.5% of the votes. 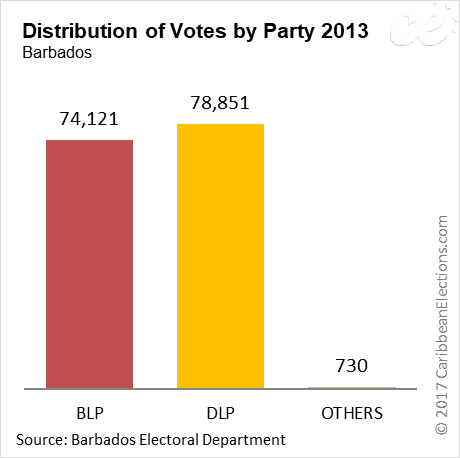 The results were in stark contrast to the opinion polls that had predicted that the BLP, led by 63-year-old former Prime Minister Owen Arthur, would have won as many as 20 seats, while the DLP would have gained 13 seats at most. On 22 February 2013, Governor-General, Sir Elliott Belgrave, swore Stuart into the office. 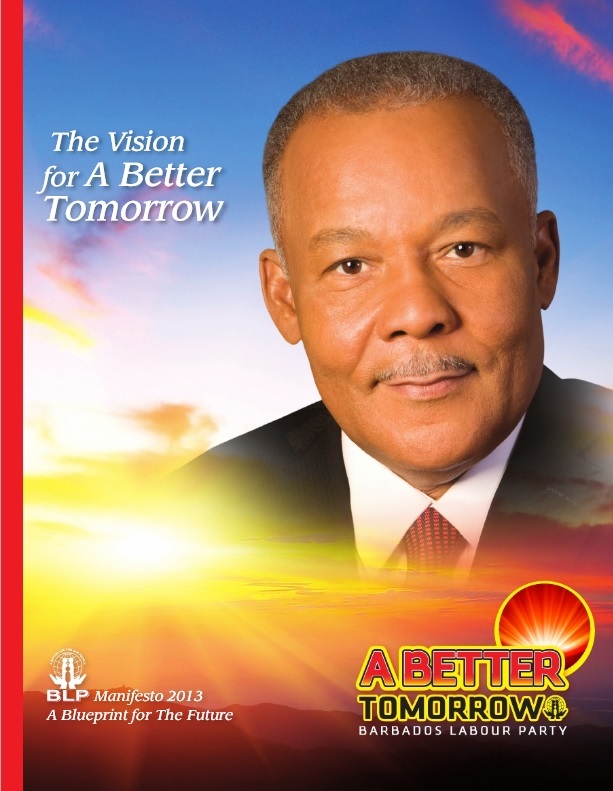 BLP leader Owen Arthur, conceding defeat, resigned after the elections and was succeeded by Ms. Mia Mottley. 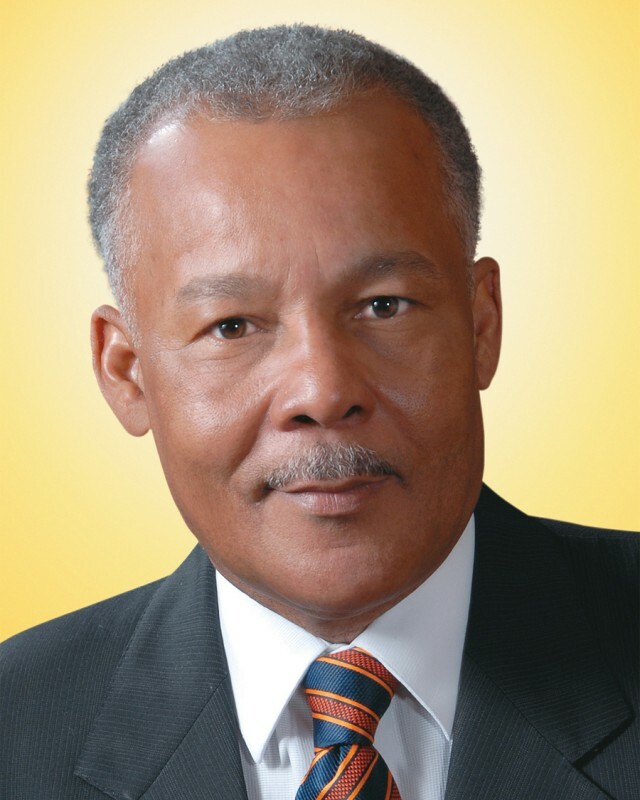 Arthur later resigned from the BLP, but continued to sit in Parliament as an independent. In November 2015, Maria Agard was expelled from the BLP. Like Arthur, she continued to sit in Parliament as an independent.